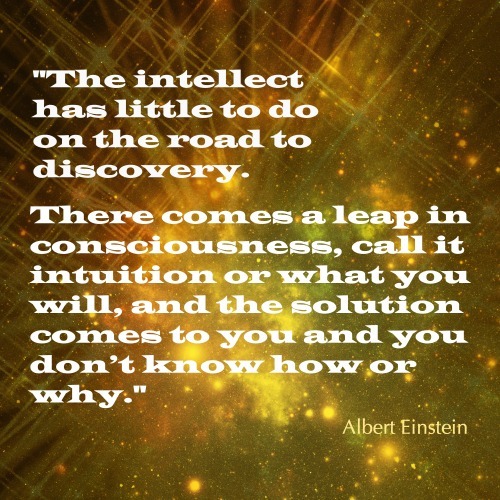 What’s your zipline to intuition? Be Mindful. Be Careful. Be Creative. Be Loving. Keep in Touch. Get happiness delivered to your inbox. Joie de Vivre – Going the Way of the Dodo?